Probably no more so than in digital and print work that represents your business or organization. Ensuring that your copy illuminates your brand in a positive light is becoming even more critical in today’s online world. The team at Woodchuck holds an extensive portfolio of copy editing and content creation services. Our process provides the polished appearance that your business needs! Nobody knows your business better than you do! Telling your story is the easy part. It is important that your content is reviewed by someone other than yourself to ensure accuracy, readability, and comprehension. Accuracy: Do you want to keep the credibility you have worked so hard to build? Publishing content that is full of grammatical errors is a really quick way to lose potential customers. Good editing goes a long way! Readability: Your content can’t be too technical if it is for the general public. Readability is also very important for your SEO if you’re writing content for your website. It’s essential to keep it simple and provide a logical flow. Comprehension: YOU know what you are trying to say, but it is important that other people know too! You have to know your audience if you want to get your point across. Generating great content takes time! It’s not a process for everyone. Writing credible content that people want to read and engage with takes discipline, attention to detail and the right tools. Discipline: Before any writing takes place, you need a solid process. You should identify delivery methods, style, target audience, and most importantly your purpose! Attention to Detail: It’s no surprise that the devil is in the details because that’s where all the fun is! Well, maybe not for everyone, but ensuring that all aspects of good writing are met is key to an effectively written piece. Tools: It’s really easy to get ‘lost in the weeds’ when you are writing about things that you are very familiar with. Utilizing the skills and tools at our fingertips, we can help craft your writing piece in a professional manner to fit your target audience. 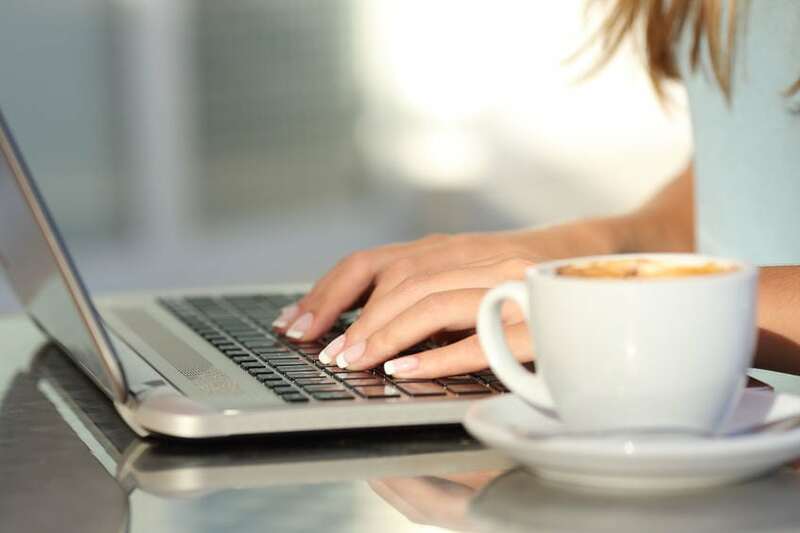 If you are interested in our editing or writing services, contact us for a free estimate! The incredible thing about the internet is that we can work anywhere! 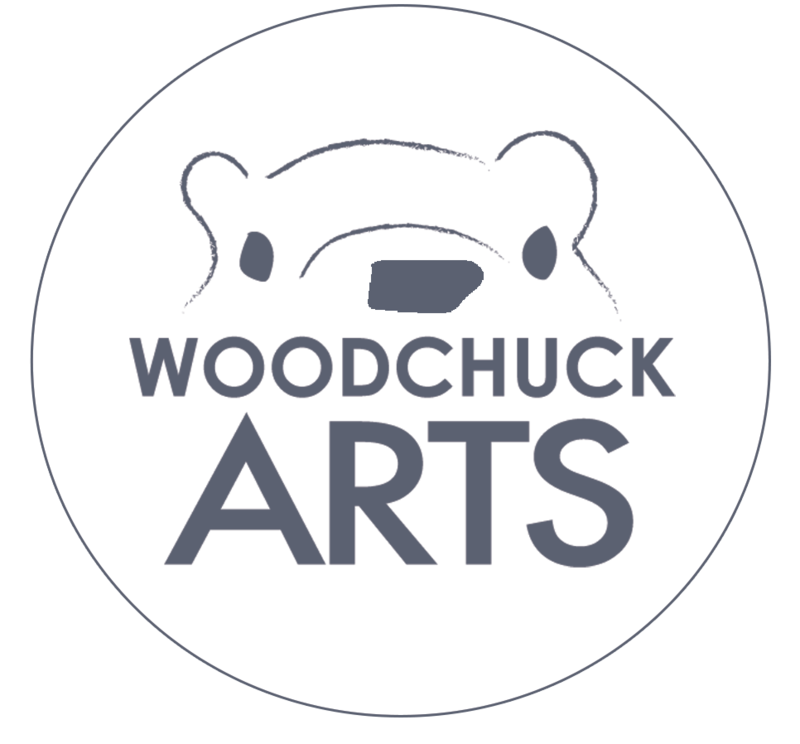 Woodchuck Arts is geo-located in Newark, Ohio, Caledonia, MI and Toledo, OH. We serve clients from Seattle, Washington, to Washington D.C. The team at Woodchuck holds an extensive portfolio of copy editing and content creation services. Our process provides the polished appearance that your business needs!